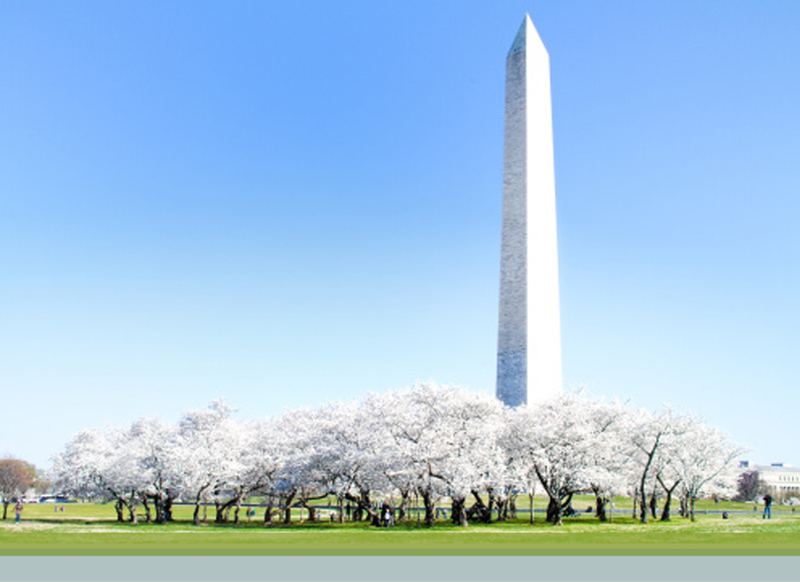 Evan Yu: C&M International: Washington, D.C.
, C&M International Senior Consultant Washington, D.C.
Evan Yu is a senior consultant at C&M International, an international trade, investment, and regulatory policy consulting firm based in Washington, D.C. He advises clients on international trade and regulatory policy issues, including on WTO agreements, ongoing trade negotiations, and anti-illicit trade policies. He has experience supporting clients in sectors ranging from financial services to consumer goods. Prior to joining C&M International, he worked with the U.S. Trade Representative in the Office of China Affairs and the Office of the General Counsel. He holds a J.D. from New York University School of Law and a bachelor’s degree in literature and international studies from Yale University. "Stage Set for USMCA Debate in 2019," Crowell & Moring's International Trade Law (December 7, 2018). Authors: Melissa Morris and Evan Yu. "U.S. and China Agree to 90-Day Trade Truce to Negotiate “Structural” Trade Issues," Crowell & Moring's International Trade Law (December 4, 2018). Authors: Melissa Morris and Evan Yu. "European Commission Announces New Framework for Foreign Direct Investment Screening," Crowell & Moring's International Trade Law (November 21, 2018). Authors: Robert Holleyman, Adelicia R. Cliffe and Evan Yu. "Canada and U.S. Fail to Reach New NAFTA Agreement; Congress Notified of U.S.-Mexico Trade Deal," Crowell & Moring's International Trade Law (September 1, 2018). Authors: Robert Holleyman, Daniel Cannistra, Melissa Morris and Evan Yu. "U.S. and Mexico Announce “Preliminary Agreement in Principle” on NAFTA Renegotiation – Canada Joins Talks," Crowell & Moring's International Trade Law (August 29, 2018). Authors: Robert Holleyman, Daniel Cannistra, Melissa Morris and Evan Yu.